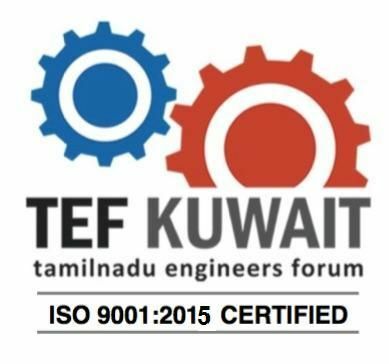 Duly filled and signed form should be submitted to anyone of the TEF Organizing committee members. A copy of the degree certificate has to be submitted along with the registration form. Acceptance of membership request is subject to required verifications. Final decision on issuing membership is solely under the decision of the executive committee of the year in accordance with the by-law of the forum.